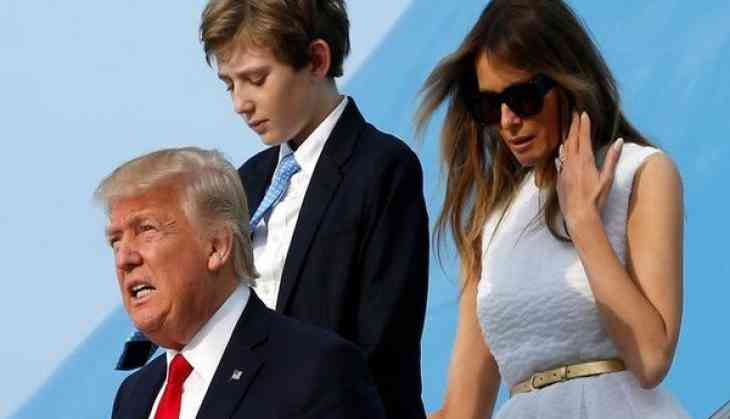 The United States President Donald Trump's youngest child and his only child with his present wife Melania Trump, Barron Trump, recently turned 12. There was no immediate word from the White House on how the President and first lady Melania Trump marked the occasion. The White House asked the media to respect their son's privacy, local media said. The youngest of the President's five children, Barron is a sixth-grader at a private school in Maryland. President Trump sometimes weaves stories about Barron into his public discussions.